…based in Golborne, Warrington, UK! Milltown Sound are an International Award Winning Small Chorus located in Golborne near Warrington in the North West of England. 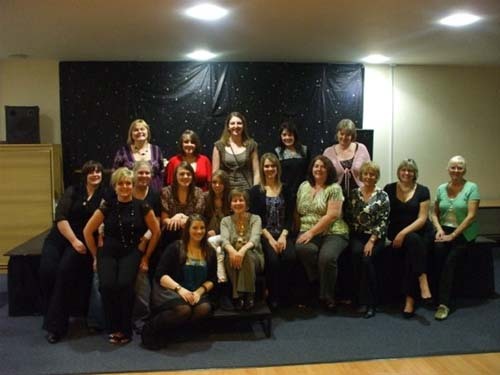 We are a friendly group of women who have a shared love of singing and performing. we consider ourselves to be small but mighty! 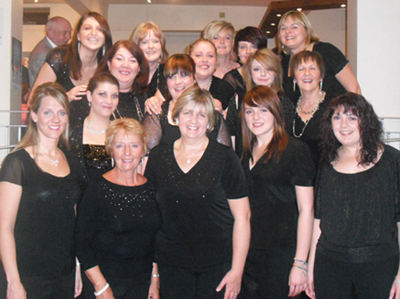 We formed in March 2009 and chartered with Sweet Adelines International Region 31 in January 2010. We are a competing group who enter local, regional and intenational competitions. 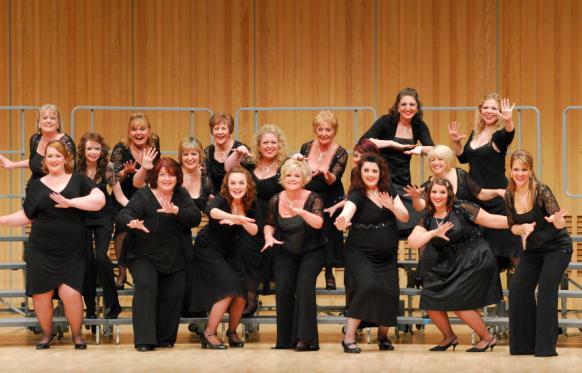 Located in Golborne near Warrington, Milltown Sound is a friendly group of women who share a love of singing and performing. 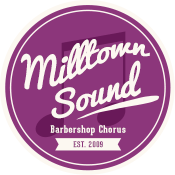 Milltown Sound are available to sing at your function. Click below to find out more information.